I just sold this Townhouse at B 136 West 4th Street, North Vancouver, BC Lower Lonsdale. 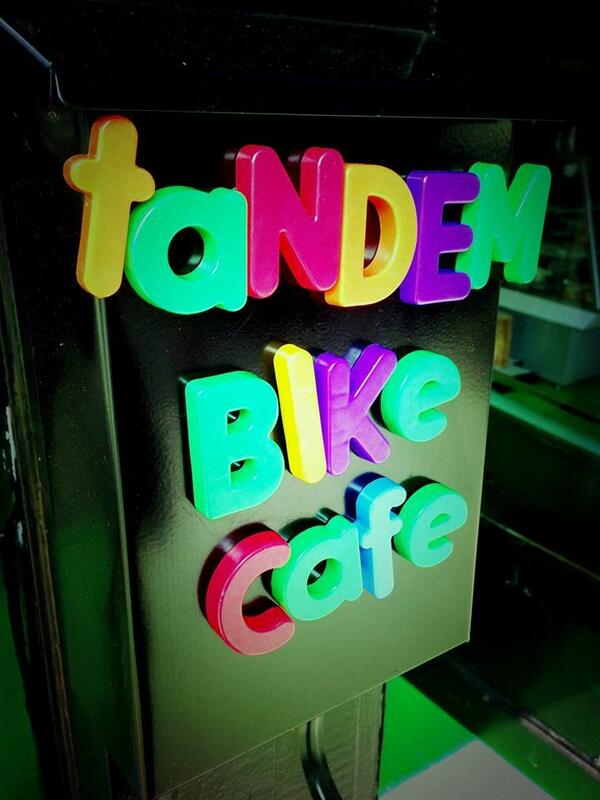 Tandem Bike Cafe - Great sandwiches and get your bike fixed at the same time!! Great sandwiches and get your bike fixed at the same time!!! I am a sandwich guy, I go everywhere for sandwiches and try them all, I have been to your Subways, Quizno’s, Meat and Bread, La Tortas and so on in this city and my search has now brought me to Tandem. Stanley Park has played a vital part in Vancouver’s identity throughout its history. On August 24 and 25, the City of Vancouver will be throwing a two-day event to celebrate the Park’s 125th birthday.